Knowing how many energies we really have, opposed to an out-of-focus picture or distorted perception, is a precious piece of information. To learn that, we have to acquire new special skills, the skills of “self-focusing”, installing a “mental radar” that scans our deepest “signs” of internal energies, and their flow. 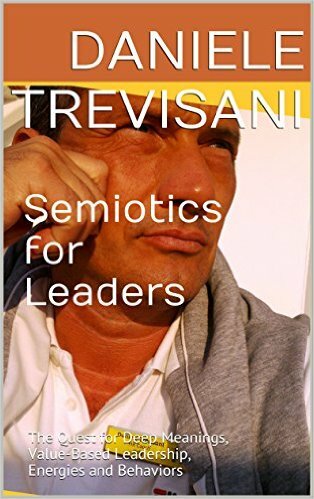 Semiotics therefore is not only a science for external signs, but also a discipline for self-listening and self-improvement. The “Psychophysiological Flow”, as Ikemi points out, is a concept created by Carl Rogers, founder of the Humanistic Psychology approach, to describe the ‘sensory and visceral experiences’, or the flow of internal sensations that the individual can perceive, experiences that are sometimes aware and sometimes denied from awareness. We often do not see the signs of stress that our body is giving us. We do not see the level of energies in people around us. We do not perceive the active values in others, they mental maps, despite the many “signs” that we could learn to perceive and interpret. One of these experiences, in our approach, is the ability to read our “potential energy” as opposed to “supposed energy”. Our perception is distorted by so many external messages on what we can do and we cannot do, that we stop listening to what our soul wishes for us. Rogers stated that there is an ongoing flow of experiencing inside every human being and that the ability to connect with this flow (become aware of it) and to provide correct labels for the perceived sensations and emotions (process called by Eugene Gendlin “Referencing”) has a direct impact on emotional wellness. A person can turn to it and discover meaning from those experiences. He also articulates the relationship between words and this flow of experiencing which can be used as a ‘referent’. Matching words and the referent ‘encourages a further flow of the experiencing’ . 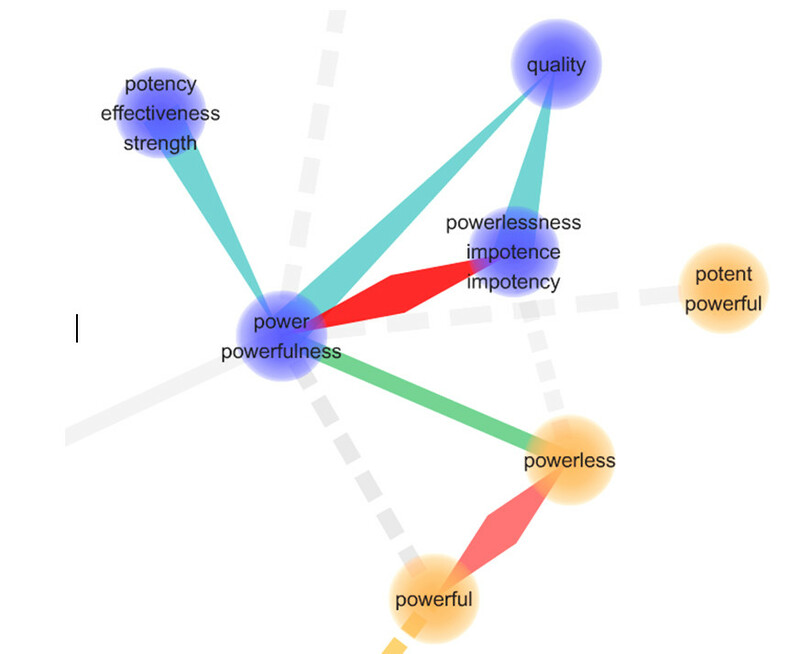 As this semiotic map shows, the search for power is a search for potency, effectiveness and strength, but also an opposition to a miserable state of “powerlessness” that ruins so many lives and organizations when faced with really sever challenges. For this analysis it is important to introduce a new concept: “powerfulness”, the deep sense of being and feeling powerful when confronting our hopes and lifes challenges, feeling a powerful to overcome obstacles, and training every single day to improve our own inner power. The search for Human Performance has to be connected to higher values, a fight against impotence, powerlessness, conditions of poverty, misery, suffered. In this sense leadership achieves a strong and solid emotional meaning for those who engage in this search and strong ethical values. The tasks we are able to perform in life, are really deeply linked to the energy level we are able to access and generate.